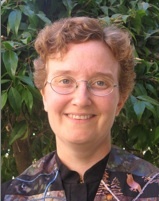 The Heart and Home Women’s Shelter is at UUCPA starting Sunday, February 24. Setup: The main volunteer opening at UUCPA will be helping with set up every night. The job description is helping carry plates, etc. to set up for dinner, and put supplies out for bag lunches. And…stay for dinner! 6:45 to 8:15. Last year, dinner was usually at 7:30. Meals: You can also sign up to bring dinner. Signing up for every dinner is less crucial with H&H because they have an option to pick up leftovers from Stanford University. We still want to provide some home cooked meals! 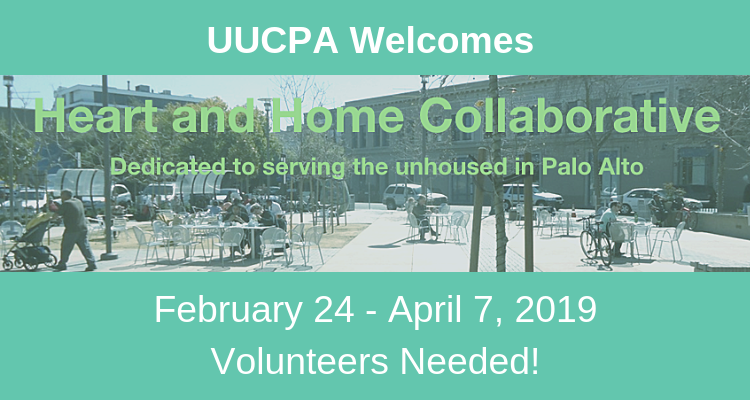 Please sign up so we can share our UUCPA hospitality with our Heart and Home guests.